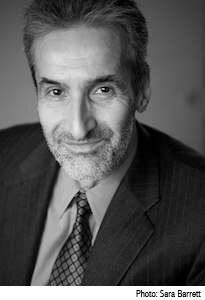 Samuel Freedman teaches journalism at Columbia University's Graduate School of Journalism. He is the author of eight nonfiction books and runs a renowned book-writing seminar each spring. These four men and their teams made a profound difference in how America finally came to appreciate the talent of black athletes. They helped compel the segregated colleges of the South to integrate their teams. They forever redefined who could play quarterback, be a head coach, or run a franchise as general manager in the NFL. Their story is a missing piece of sports history, black history, American history. 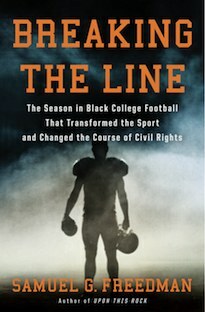 Breaking the Line is a moving and crucial addition to the history of the Civil Rights Movement. Read an excerpt and order now.